Since 1948 the company, which was founded in Herzogenrauch, has been producing high-quality sports products. Company founder Rudolf Dassler chose the American puma as its logo thanks to its dynamism and agility. 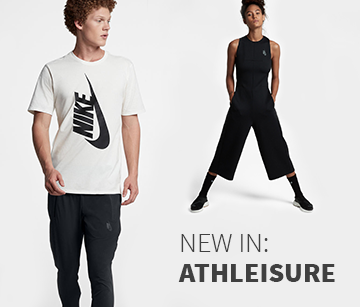 Trendy sports clothing and high-quality sports shoes are a feature of the company's range. Numerous well-known footballers rely on the high-quality products - Puma kits out many different teams with its gear. In the online shop of Keller Sports you will find stylish sports clothing by Puma. The clothing items stand out not only with high functionality and quality, but also with a modern design. Anyone who likes to cut a fine figure during training can rely on Puma for great graphics and cool patterns. So that you can also guarantee a cool head even during the most strenuous of workouts, many different items are kitted out with a special scent control. In our online shop you will find tips from our independent experts, which can support you when during your selection. If you have decided on your equipment, then we will ensure free home delivery with a low minimum order. Have a look around our sale, where you can find trendy sports clothes for great prices. Olympic champion Usain Bolt is rapid in Puma's shoes and is training for new records. 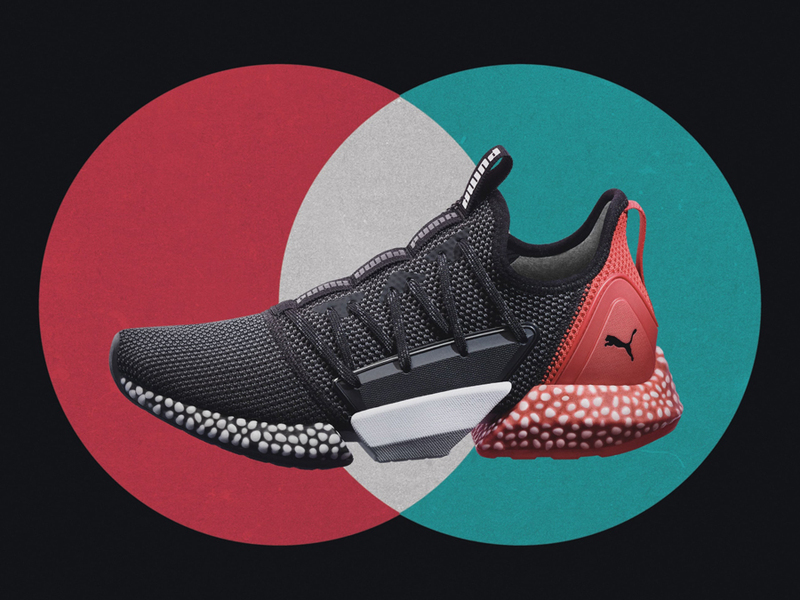 You will also quickly find your personal favourite shoes: Puma manufactures high-performance sports shoes, which come in many diverse models. Numerous functional features ensure that you can concentrate one-hundred percent on your training. Sports shoes from the company offer not only fantastic support during your workouts, but they are also popular as casual shoes. At Keller Sports you will find sports shoes that complete your outfit perfectly. 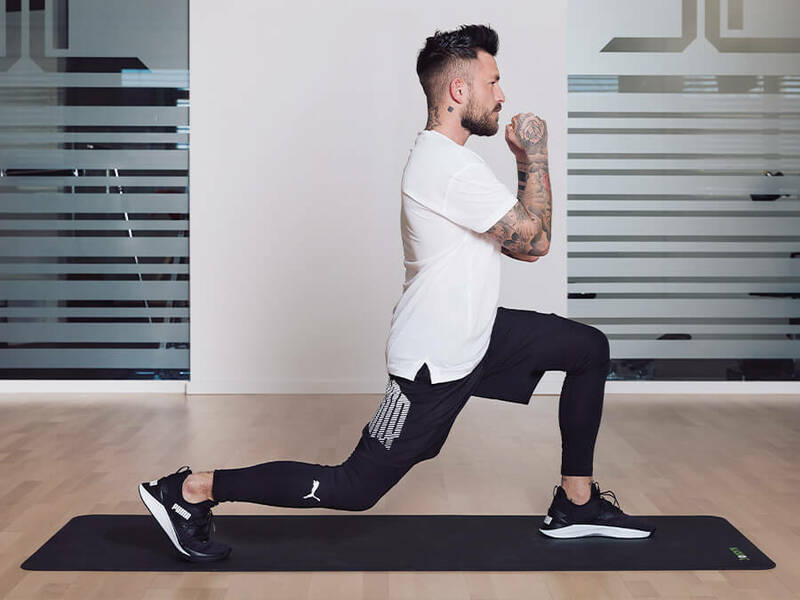 If you are deciding for a comfortable hoodie or a light jacket with the puma logo, you will quickly become an eye-catcher in your training - have a look around and create your individual style from our sports clothing!